For sale in Kerobokan area, this beautiful and spacious house offers you an interesting option for your investment in Bali. 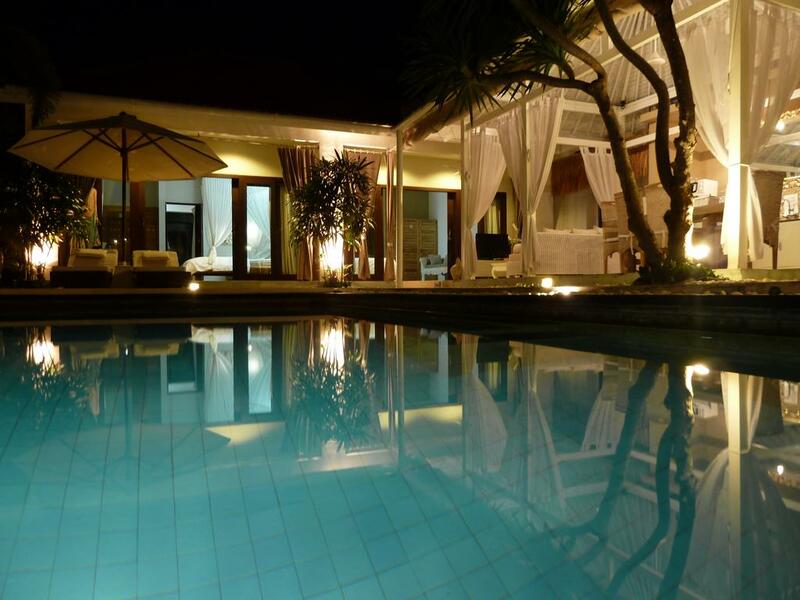 Built on 650 m2 land, the villa possesses 3 bedrooms, 1 office, 1 staff room along with the kitchen and open air living area. Each bedroom is air-conditioned and equipped with comfortable bedding. The two bedrooms on the other side of the main building have a shared semi open air bathroom with bathtub. A large dressing space is featured for both bedrooms. The property comes with a big parking space with a smooth access through the paving road. Internet connection is available on the villa as well. 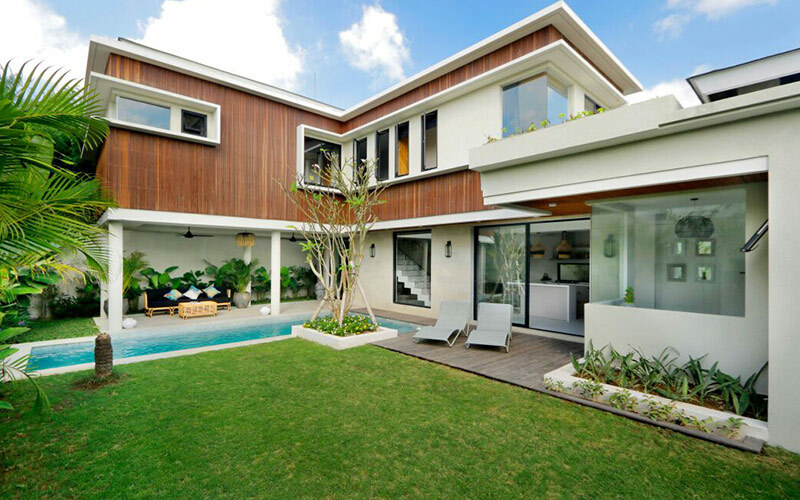 Located in a calm area with nice restaurants around the corner while Seminyak is in 5 minutes away, this potential property is a perfect one for your investment project in Bali.